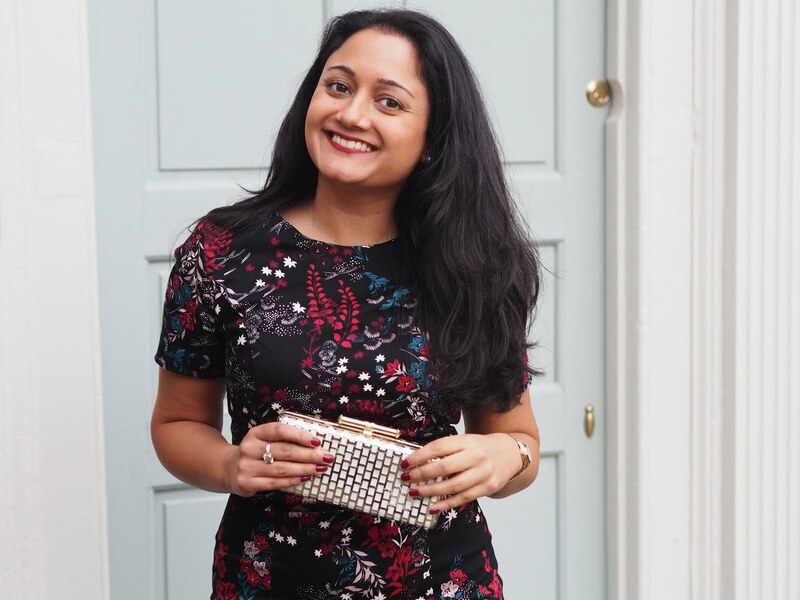 With summer and the holiday season being in full swing, I wanted to share a blog post about one of my favourite accessories of all time - sunglasses. I have gone through so many pairs of sunglasses over the years, but I have a couple of special designer ones that I always seem to go to. I've recently collaborated* with GlassesShop.com to show you how to choose the best sunglasses to suit your face shape. 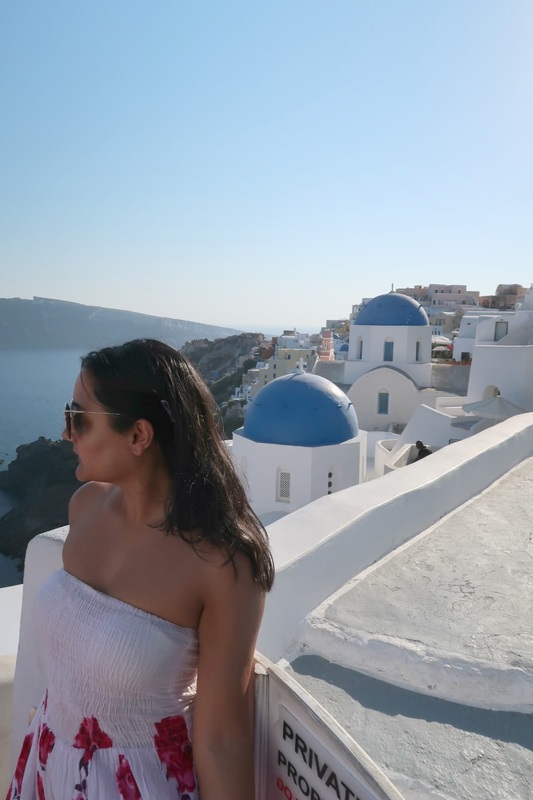 They are an American owned online retailer of eyeglasses and sunglasses and very kindly sent me a pair of the Amanda Cat Eye sunglasses that I took on my recent trip to Santorini. I would recommend starting off by browsing the different styles and shapes that attract you the most. For example, I like quite big and bold sunglasses so I'm instantly drawn to them. Once you know if you're a fan of the cat eye style or not for example, you'll have a good selection to start choosing from. This step obviously works better when you can try on the sunglasses before buying them, but you can still view the fit and size online at GlassesShop.com which helps when buying online. The most important thing for me in terms of the fit is to ensure that the glasses don't touch my cheekbone, as this can sometimes leave a mark. I always think it's best to invest in items that will last longer due to the quality. 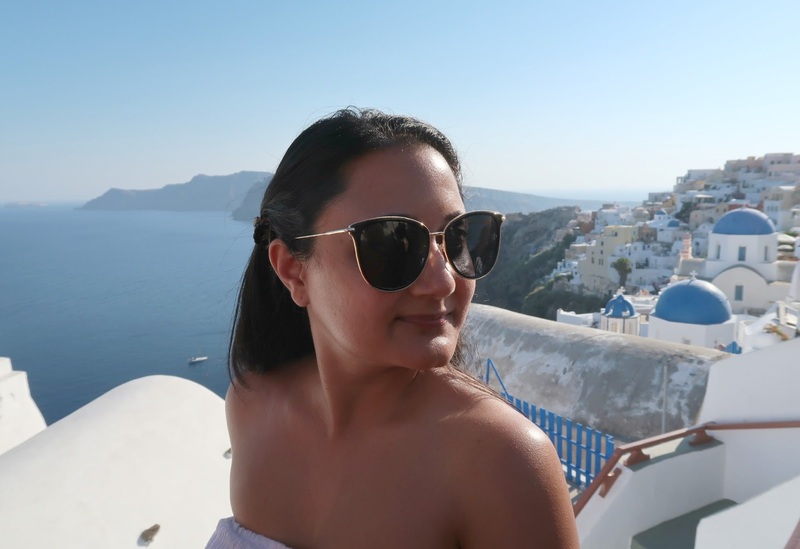 I think the same goes for sunglasses, so whether you are buying prescription sunglasses or regular ones, I would recommend ensuring that the quality is of the highest standard. If you would like to purchase any sunglasses or prescription glasses from GlassesShop.com, then use my promo code GSHOT50 to get 50% off all eyeglasses online and sunglasses, excluding sale items. *Thank you to the team at GlassesShop.com who very kindly gifted me the sunglasses to review and write about. All views are honest and my own as always.